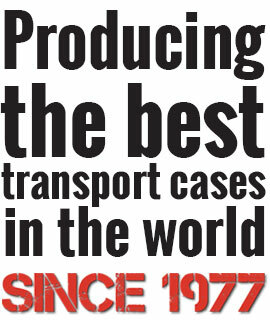 Find SKB equipment matching your gear. 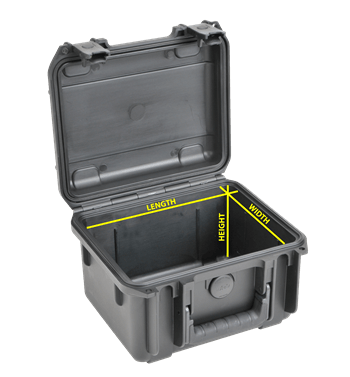 Use dimensions or enter the type, brand and model of your gear and find out what we can offer. 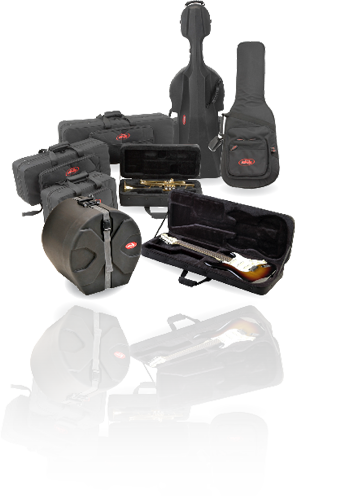 Simply enter your instrument type, brand and model into our fit chart and see which cases and bags we offer for your gear.